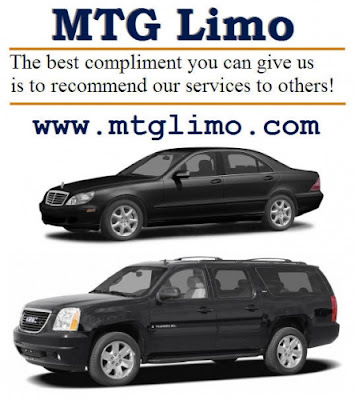 If you need a reliable ground transportation in Northern New Jersey/NY Metro Area, feel free to call 973-349-4140 or toll free 877-684-1227. Why would I say it's important? This web address will lead you to the site, where you can get reliable airport limousine service in New Jersey. What is more important than reliability? Good luck and enjoy your travel in New York Metropolitan Area! Can’t start Compaq notebook. Can’t start Compaq laptop. Can’t turn on Compaq. I've always had respect to HP. Since they took over Compaq – I have respect to this brand as well and buying their products, usually laptops. I have good memory for Compaq durability. Lately I had a problem with my notebook (about 3 years old most of the time - in the car). Now I have some more respect to HP because of the way they resolved my problem. It took about 3 minutes chatting with online support. Shannon: Welcome To HP Total Care for Presario Notebooks. My name is Shannon How may I assist you today? Alex: Lately when I shut down the computer, I can't turn it on. Shannon: Please go ahead with your query. Shannon: Could you please elobrate the issue? Alex: That's not about Windows - I simply can't START the HARDWARE. When I press ON button - I can see light for a second, after that it goes dead again. Alex: If I try 20-30 times - I may get lucky and make it work again. Shannon: Thank you for the information. Alex: If I restart the computer - no problems, only if I shut it down. 3.Hold the Power button down for 30 seconds to 1 minute. 5.Turn on the notebook power. Alex: OK - I will try, but now I'm using same computer. If I can't get you back, I will start talk with next rep from those steps. Labels: Can’t start Compaq notebook. Can’t start Compaq laptop. Can’t turn on Compaq.